Insurance Agent is a product of Blue I, LLC headquartered in Charlotte, NC, and operated by a team with traditional and start-up business-building experience. Aside from being mobile developers, we’re policyholders and business people too. We’re building the next-generation insurance agent mobile app(s) that agencies and carriers need and clients expect. Because we get it. We listened to frustrated policyholders unable to make simple requests from their smartphone. We heard agencies that didn’t have the time, money or resources to meet those requests. And we talked to companies that wanted to support their distribution channel and the policyholder. So we built a solution that works hard for everyone. Insurance is important and complex but that doesn’t mean every step has to be complicated. We’re changing productivity, engagement and connectivity for the policyholder, agency and company. You’ll see. Life is better when things get done faster and easier, right when you need it. We’ve got your back. The Insurance Agent Mobile App is the winner of the ACORD Insurance Innovation Challenge (AIIC) for a service platform connecting policyholder, agency, and carrier via mobile. AIIC is the world’s premier event for innovation in insurance technology. 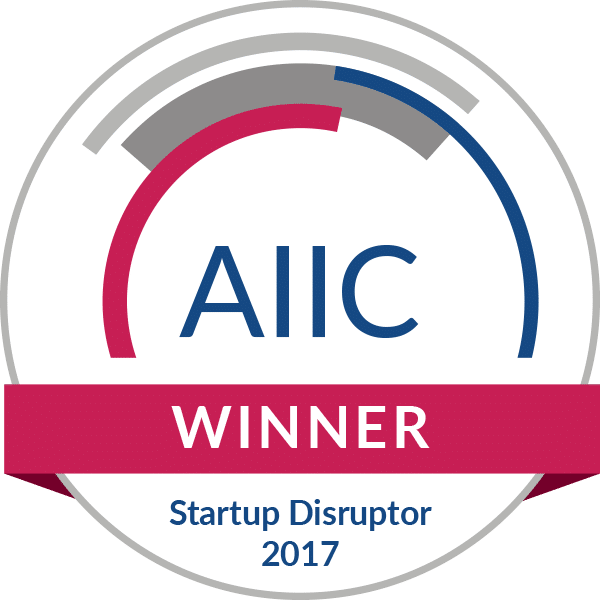 The AIIC brings together insurance companies of all sizes and across all lines of business, investors and venture capital partners, technology startups, and industry innovators. It’s a challenge meant to transform the way the insurance industry does business, interacts with new policyholders and partners, crafts the next-gen customer experience, and ensures a prosperous future. Frank Sentner has been providing technology solutions to the insurance industry for 40 years. Frank’s breadth and knowledge of the industry is invaluable as we develop mobile solutions that are a win for the policy holder, the independent agent channel, and the carrier. His consulting practice is focused on improving the business processes of insurers and insurance brokerage firms. 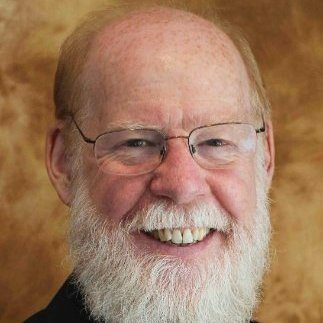 He is presently managing a policy, billing, and claims system replacement project for the Pennsylvania FAIR Plan, providing strategic consulting for ACORD, and mentoring several start-up InsureTech firms.